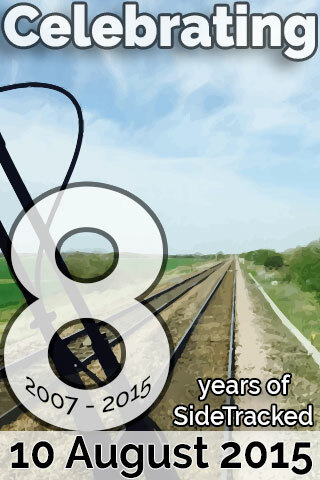 The SideTracked 8th anniversary souvenir award has been revealed! To obtain this	award, log a SideTracked Series cache on Wednesday 10 August 2016. You'll not get this automatically from Groundspeak or Geocaching.com, to obtain the award, simply copy and paste the HTML code below into your geocaching.com profile.